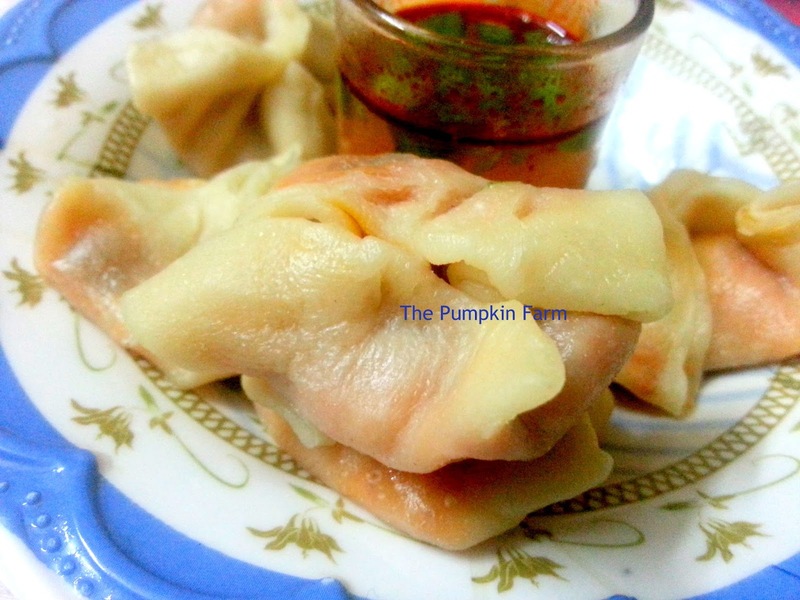 Tibetan momos were on the list of member's choice recipes for this month's blogging marathon. I lapped up the dish as one of the recipe to be made at home. A couple of months ago, when I checked with DH about making these at home, he gave a hum ho response like he didnt care much about the humble momos. I dropped the idea until I saw him enjoying the same at the food court at our local mall. So much so, that he indulged himself with different flavors, chatting with the vendor asking him the origin and other details. Back then I decided, I will make it at home. 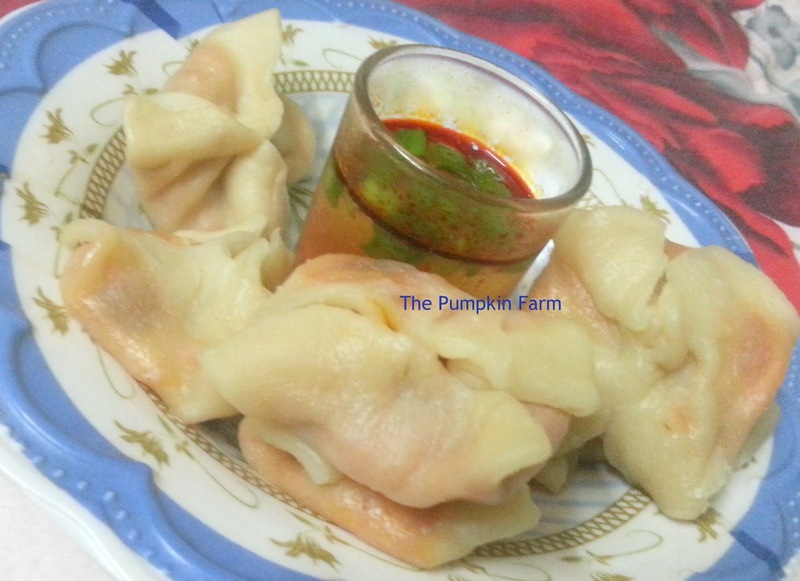 The pictures for the momos that I made are done using whole wheat flour, but when you make them using maida / apf they look a lot more attractive. 3) Next add the cabbage and carrots. Saute until the water is evaporated. 4) Next add the sauces, salt, vinegar and paprika. 5) Remove this mixture and set aside.
) Make small balls of the dough and roll them out like puris. Place a spoonful of the cabbage mixture in the middle. Fold up to make a pocket or to the shape of gujiyas. as you like. 7) In a steamer (Idli/ Dhokla or momo), add water as per the container's design. Let it come to a boil and reduce the flame. 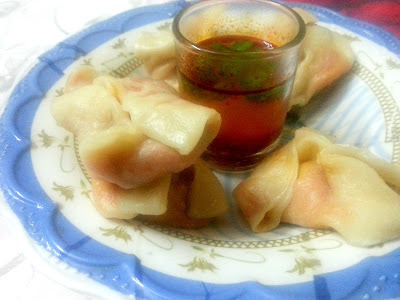 8) Place the momos on oiled base and steam for 7to8 min. 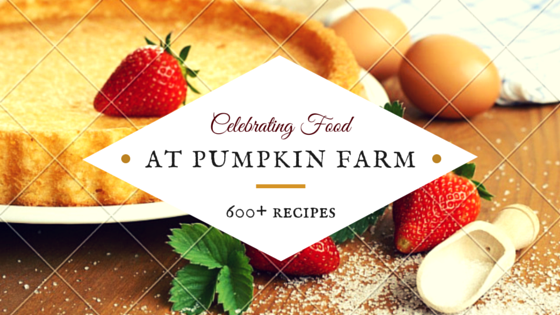 9) Serve with tomato ketchup, schezwan sauce or dip of your choice. Seriously am craving for some momos and u r here with them,makes me hungry. I love these Tibetan bites..love that suffing too..though I have always had them on the streets, but will try these they look good. Nicely made Pradnya. Wanting to try this at home too,but can never get around to making it..